Book 1 of a 2 book series. 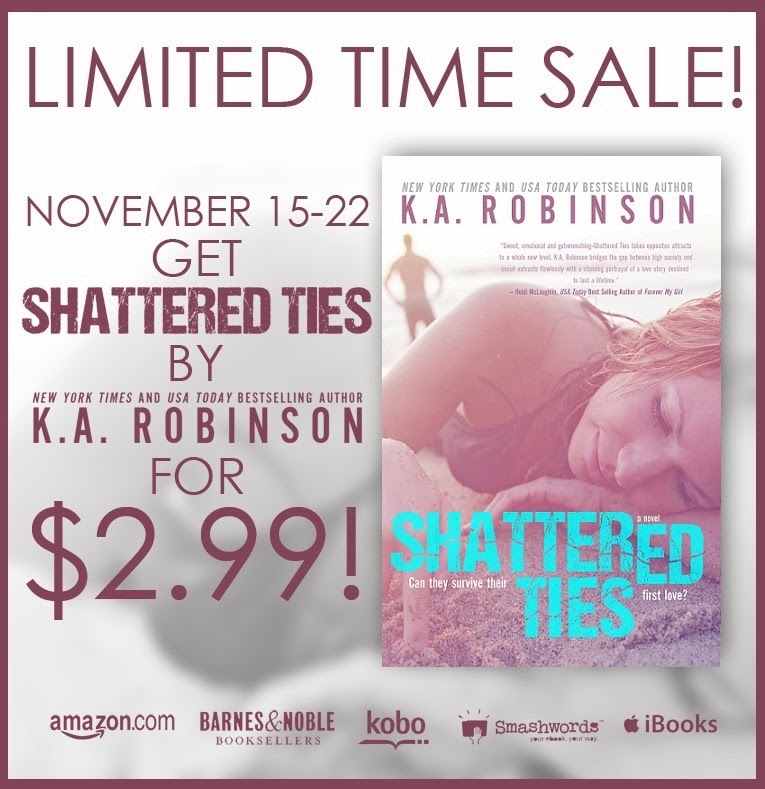 I loved Shattered Ties, whilst it may seem that it has a similar premise to other books you may have read KA Robinson makes it different and puts her own little twists in there. Yes it is a case of rich girl falls in love with the boy from the poor side of town, but they have their own very unique story. Maybe it was fate and destiny that Jesse and Emma met at school aged 17, Jesse winning a scholarship to go to the very prestigious school that Emma attended. Remembered by Jesse, but forgotten by Emma, their paths had already crossed when they were only 6 years old, in a sand box, in the “posh” park. Emma had been far from polite after being brain washed by her “social climber” of a mother, but this little altercation had a profound effect on Jesse and never would he be labelled as “trash” again. Thinking that Emma was the same as she was 11 years previous, Jesse was extremely wary but he soon found out that Emma was not the same little girl, in fact far from it. Emma’s parents were divorced, and to be honest if I was her father, I would be too. Her mother is Andria Bellokavich, she used to be a super model, but all she cares about is money, social standing and appearances in her affluent area of Santa Monica where they reside. 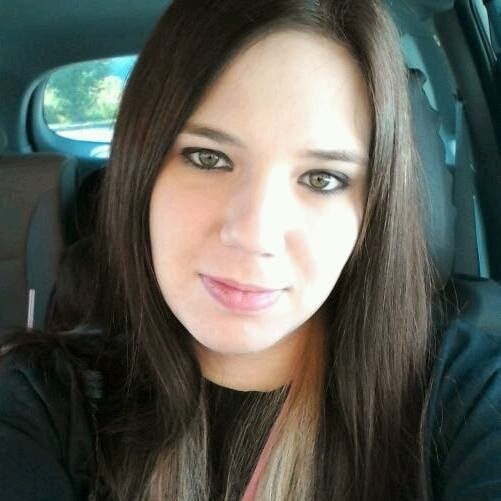 She does not fraternize with anyone outside of her social class and looks down her nose at anyone that she deems is not worthy to be graced with her attention. She tries her hardest to push these traits onto Emma, but Emma is not like her one bit, she has her morals and despises her mother’s attitude. Not that you can really call her a mother, between her blackberry and her social commitments she is never around, but that suits Emma just fine. Her father is Alexander Preston, he is a well-known member of a rock band called Seducing Seductresses, he is more on Emma’s wave length, but his constant touring keeps them apart more than both of them would like. However, he is attentive, always calls and loves Emma to pieces as she does him. She just cannot wait till she is eighteen so that she can escape from her mother. Jesse is adorable, you cannot help but feel for this guy. It is just him and his mum, in a trailer park, both working all the hours they can to make ends meet. His mum wants him to better himself, so she forces him to apply for one of three scholarships at the private school. This is the first time the scholarships have been offered and Jesse is surprised to find that he won one, however he is intelligent and it is deserved. He would have been content at the regular high school as all he aspires to be is a tattoo artist and really wants to just be left to do his apprenticeship when he finishes high school. Emma and Jesse meet on the first day of school and it soon becomes apparent that there is a connection there. She makes the effort to be friends and the more they hang out the more “friendly” they get. It soon becomes clear that their feelings run far deeper than either are willing to admit in the beginning. They are both scared as this a first for both of them. However, we all know what schools are like and there are some small minded kids in this school. The scholarship kids are never going to fit in and we all know how mean kids can be. Emma needs to keep their relationship a secret, at least until she is eighteen, when her mother loses her control over her. This is always going to be a struggle and leaves both of them with a lot of soul searching to do and insecurities soon re-surface, but will they make them or break them? I love forbidden romances, although the only person doing the forbidding is Emma’s loathsome mother. I really enjoyed this story, there are a lot of serious undertones throughout the book that leave you thinking but I am so glad that Emma was her own person and had not become the spoilt little rich kid that her mother so desperately wanted her to be. She knew that there was more to life than money and all she wanted was a proper happy little family, whether she was rich or poor it didn’t matter. 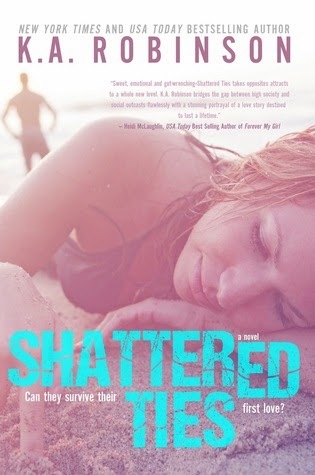 Without trying to give too much away, the ending had me reeling but the epilogue gave me hope but I am so not happy. I need to know what happens going forward and yes I want to know now!! It is an open ending, but not a cliff hanger, but it leaves you wanting more. You do connect to the characters and you just want to know what happens, well I did! Side characters, loved them all except Ally, I could never connect with her and at the end I absolutely despised her, she has some real issues! 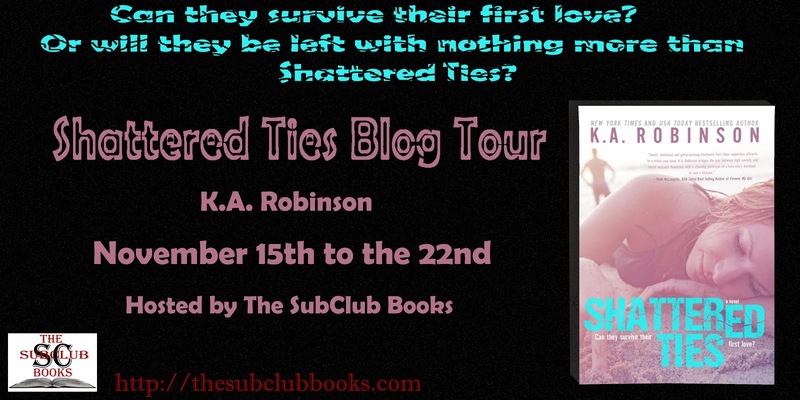 Overall, a great romantic read, I would say a YA/NA mix and I can’t wait to see where KA Robinson takes Emma and Jesse next. The Amazon links don't work!